Every console generation has a handful of exclusives that come to define it. They are games players and journos like me will etch into the history books as watershed moments for the medium -- and absolutely must-play experiences for their respective consoles. And since its launch in 2014, the PlayStation 4 has seen its fair share of mesmerizing titles. But only perhaps Horizon: Zero Dawn compares to the tour de force that is Sony Santa Monica's God of War, an action title that defies its origins while all at once embracing them with the wisdom of age. This is not the God of War you remember, the rage-filled revengefest that spoke to so many of us in our jilted teen angst. Instead, like a fine Greek wine, it is a game indicative of the fact we've grown into something more balanced and sophisticated as we too have aged. More nuanced than ever before, God of War explores the urbane territory of adulthood and the emotive cobweb of parenthood. Patience and understanding lie at the core of its avant-garde design, eschewing rage for poise, hedonism for enlightenment. 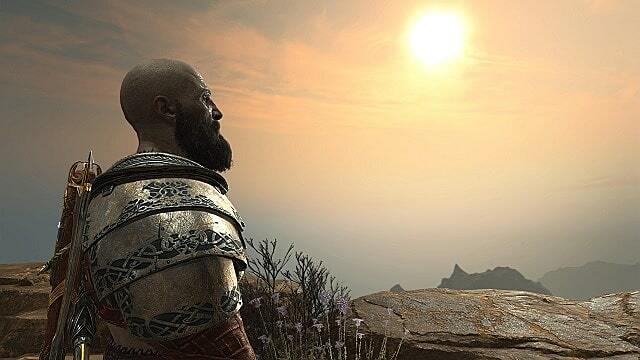 From its narrative to its combat, God of War does this to construct a perfect, circular whole that connects beginning with (perhaps) the end. In no small way has Sony Santa Monica etched God of War into the cultural zeitgeist as one of the greatest tales of all time, the denouement of a long, winding series. The ballad to the gods of our youth has become the epic saga of what we've become since Kratos began his journey all those years ago. 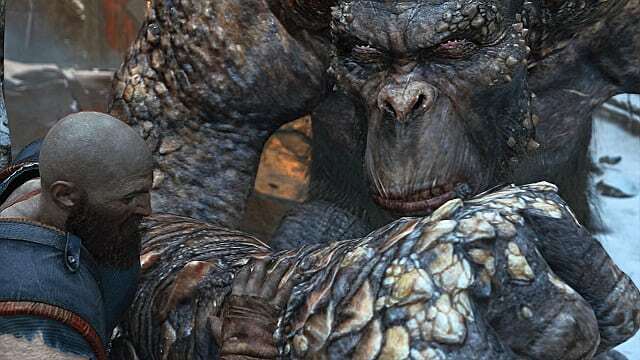 God of War's tale is nearly as old as time itself: a distant father and lonely son embark on an epic adventure of both outward and inward discovery. They endeavor to know one another in a changing world, working past their own demons to understand the intricacies of familial bonds and what survival means in an unforgiving land. It's a narrative we've been told before, but a narrative needn't be novel to be powerful. 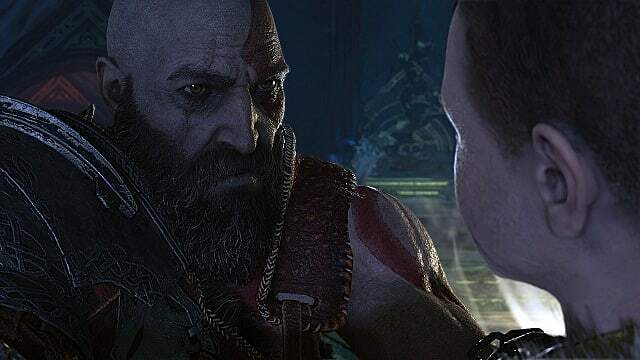 Written and designed by a team that's obviously become wiser with age, God of War speaks to the paradoxes inherent to parenthood, mentorship, and perhaps even life itself. 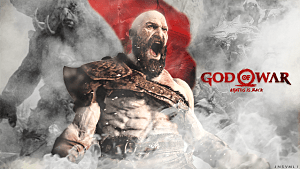 It's a bold claim about a series predicated on the mass murder of gods, goddesses, demigods, and those unfortunate enough to cross Kratos' path. But that nuanced dichotomy is what makes God of War so intensely relatable this time around. 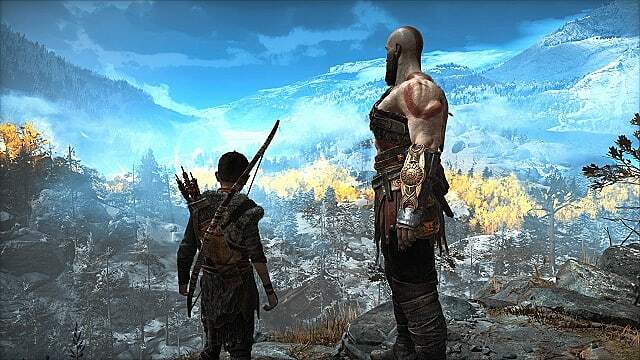 Replacing the temperate climate of Greece with the frigid climbs of what is undeniably somewhere-Northern Europe, we find Kratos a grizzled, guarded father mourning the death of his second wife. Somber and contemplative, Kratos shows few signs of the enraged god we've come to know -- even in a moment in which we'd expect it. On the surface, his stoicism and curtness could be interpreted as callousness, especially toward his son, Atreus, who desperately seeks his approval. However, take a closer look and it's obvious Kratos has (mostly) learned from his mistakes. 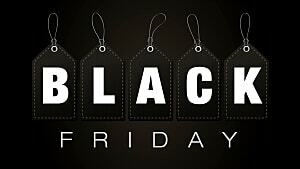 In the place of indignation and wrath are control and equanimity. He is a man toeing the thin line between teaching his son how to be a man and keeping him from falling prey to his savage heritage. As for Atreus, he is the buoyant contrast to his father's nearly indomitable soberness. Inquisitive if a bit naive, Atreus acts as the linchpin to this new God of War narrative. Without him, Kratos' arc would be far less believable -- and our sympathies toward his plight would be far fewer in number. Across his arc, Atreus acts as the bridge between these two worlds. When Kratos spurns him, we feel the sting of rejection. When Kratos praises him, we well with confidence. And when Kratos finally laughs at his jokes, we recall the uneven path to acceptance -- and the happiness of reaching its end. In a world where I was never supposed to feel merriment in even the most remote definition of the word, Atreus made me laugh out loud dozens of times. His quips and observations lent realism and levity to God of War, something I never thought possible. As you continue your journey, you'll also meet a cast of immediately classic characters, all of which fill this story with the vibrant life the series has historically missed. Underpinned by some of the best voice work and dialog I'd argue the PS4 has ever seen, God of War is chock full of fantastic character design. The dwarven brothers Brok and Sindri might be my favorite dynamic, jocular duo. And "The Rememberer" Mimir, playing the part of wizened counselor, himself in a strange predicament I won't spoil if you don't already know, adds new, complex meaning to diegetic storytelling. Through these characters, we not only learn about the in-game world but also about real-world Norse mythology -- and in a way, that's far more entertaining than it should be. Pausing to listen to the tales told about the angry Aesir or the sagacious beasts of Midgard is one of the absolute best parts of the game. It's unobtrusive and natural. It's storytelling done the way it should be. Forget the Blades of Chaos. The Leviathan Axe is the new hotness. Few weapons in the gaming pantheon have made me feel so utterly savage and strong as the Leviathan Axe. A survey of anyone who's so far played the game will most likely come back with similar results. Despite everything I've said above about God of War's story, this game is still (at least, partially) about ferocious combat. From your first encounter in the Wildwoods, there's a metered violence imbued into the Leviathan Axe that comes across with every swing and every strike. Where the Chaos Blades lived up to their name with unfettered primality, the Leviathan Axe operates like a seasoned predator, methodically doling out judgment to the ill-fated guilty. It makes your Dualshock 4 feel meaty in your hands, heavy with purpose and refined with murderous intent. 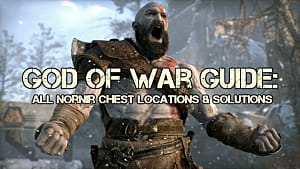 Switching between late-game weapons, throwing the Leviathan Axe to lop heads at a distance or solve God of War's puzzles, and quickly linking heavy and light runic attacks to devastate foes inundates almost every part of the game with that sense of strength. And in an interesting twist that adds another layer to the game's subtlety, Atreus isn't a useless tagalong. Instead, he's a maestro with the bow and arrow and a meticulously attentive student of close-quarters combat as the game progresses. 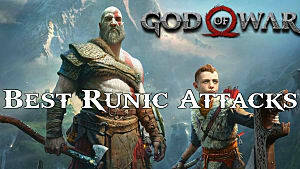 In short, Atreus is an extension of Kratos, a compatriot that can be called quickly into any skirmish -- and one who can almost always turn the tide in the player's favor. In fact, some late-game encounters would be nearly impossible without him (believe me, I tried and quickly learned my lesson). 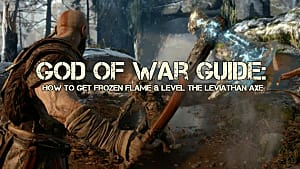 The Leviathan Axe, as well as other weapons you come across in your journey, can also be leveled and upgraded through an intricate skill tree and improvement system. The breadth of abilities at your disposal can at times be overwhelming, and each has its specific use for power players or those seeking the game's high-level armors. 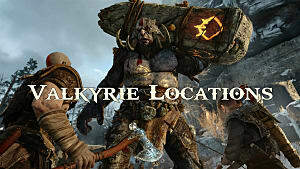 Couple that with this entry's light RPG elements, where stats such as strength, vitality, and luck are tied to the armors, talismans, and pommels you have equipped, and God of War's customization and upgrade systems are deep and rewarding. But for the average gamer, God of War doesn't require you to know all of these skills and abilities to have fun or progress, especially on the game's default difficulty. This design choice truly opens the game to newcomers, while all at once keeping the game fresh and exciting for long-time fans. By creating lulls in combat where you simply explore and digest the beautiful world around you, God of War gives you time to absorb the lessons and skills it's taught you. And although a proper training area would have been a welcomed addition, closely listening to both Atreus and Mimir often tells you when and how to use attacks. And pro tip: Don't be afraid to go bare-knuckle brawler. In fact, Kratos' fists and shield are sometimes much more effective than his axe or other weapons. That's because pummeling enemies with your fists quickly fills their stun meters, meaning you can pull off devastating melee attacks that one-shot low- to mid-level enemies and severely harm higher-level baddies. Stunning a troll and then riding him while pummeling his comrades into dust is a damn good feeling you can't find anywhere else. 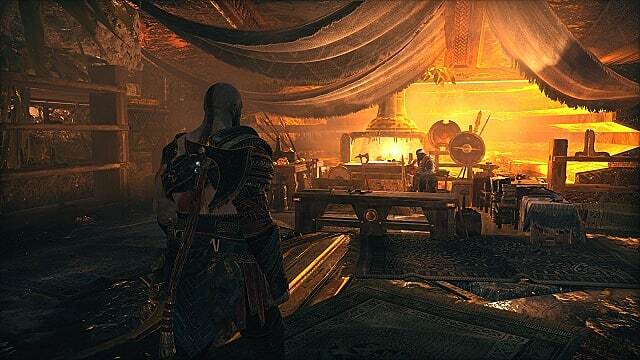 Whereas it grew tiring to collect red orb after red orb in previous entries, God of War on the PS4 mostly keeps things fresh by stocking in-game chests (which are often well hidden or locked behind clever environmental puzzles) with tangible loot you actually want to collect. The same can be said of the game's tougher enemies, which drop resources and crafting items that often make you more powerful, appropriately rewarding now instead of later. 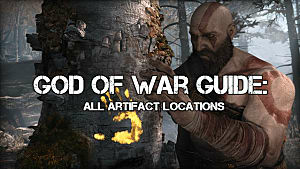 On top of that, God of War has a veritable treasure trove of collectibles to find and horde. Some, like those found in the game's Nornir Chests, increase your health and rage meters. Others, like its shrines, deepen the game's lore, teaching you about the Aesir, as well as Atreus if you're paying close enough attention. 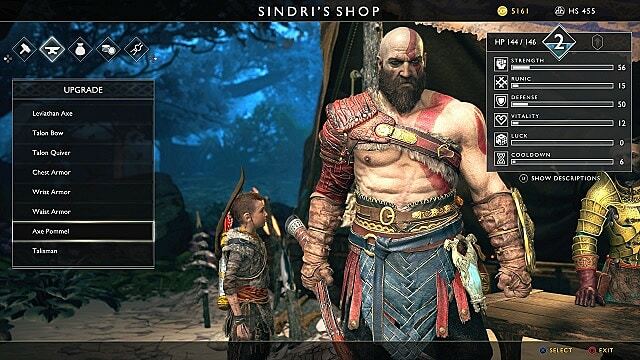 Tack onto that Odin's Ravens and artifacts you can sell for hacksilver, and you can spend a lifetime just acquiring all of God of War's collectibles. However long a lifetime is, I never once felt daunted by the prospect of nabbing these collectibles. Instead, I often sought out collectibles because they were so closely entwined with the story. And even when it came to crafting items, I felt that the rewards were so immediately tangible I never once felt burdened by searching for them. It also helps that these collectibles and items are spread around many of the game's different areas, forcing you to explore interesting locales -- and happen upon interesting NPCs that only support the overall narrative even more. At its conclusion, God of War's story is one about discovery, reconciliation, and the bonds of family. 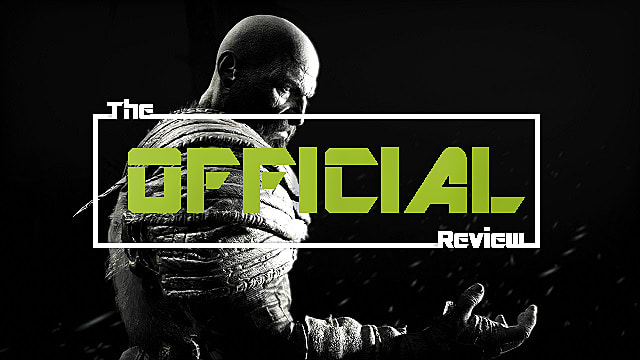 There are many threads I've not even touched on in this review to make sure I don't spoil anything for those who've yet to complete the journey. Deep with allegory, God of War shows what it means for video games to grow up. It's a game where everything feels necessary and nothing is tacked on "just because." Side quests are important pieces of the overarching puzzle, while every island and nook and cave and field has something within it to advance the plot and reconstruct the world you thought you knew into something surprisingly different. Even though I'm not a parent, God of War's commentary on fatherhood and mentorship spoke to me in ways I'd not anticipated. 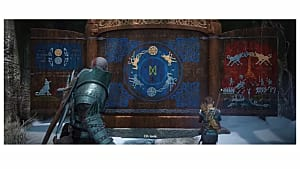 Seeing vestiges of my nephew in Atreus and myself in Kratos, I sympathized with our protagonist for the first time (possibly) ever. I was reminded of how difficult it is to build trust -- and how difficult it is to impart knowledge while ensuring your charge doesn't make your same mistakes. 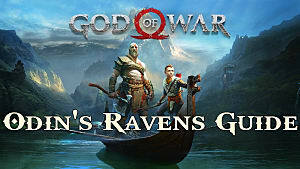 The few qualms I have about God of War are so minute and nitpicky that they almost aren't even worth mentioning. For example, some enemies can be unfathomably grating -- especially in numbers -- and all of the different combos can get a bit muddied without focused practice. But as you could surmise from both of those, they're highly subjective issues that don't mar the overall experience. In almost every way, God of War is the PS4's masterwork. It is a game that will survive through the ages as an example of how the medium's moved forward. It's an enormous understatement to say this is an experience no gamer can afford to miss. Deep with allegory and underpinned by rich combat, God of War stands triumphant as a narrative masterwork. This is what it means for video games to grow up.